5 Star Windows and Conservatories is your Local Double Glazing Trade Counter, your Window Store - your first choice, your one-stop-shop for all your uPVC Windows, Doors, Roofline and Conservatory requirements – We offer the complete product range of Venture Building plastics direct to you from our Kidderminster Trade Counter. 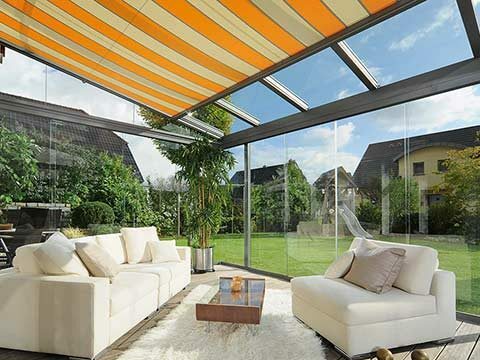 We supply UPVC Windows & Doors, Conservatories, Roofline, Orangeries and Aluminium products to the Trade and DIY market – Faster and for Less but with a better Service! 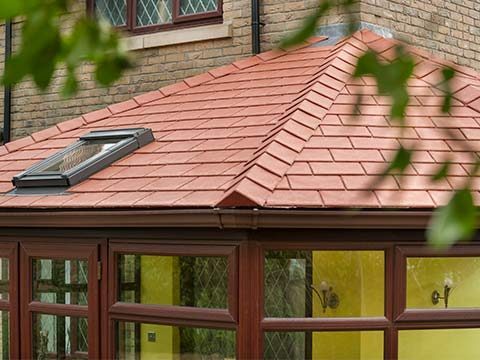 Made to all measure products at very competitive prices everything from a Single Door or Window, to a Conservatory or Orangery, even a complete house full or major building project and everything’s at trade prices. We do supply only or offer an excellent fitting service – just ask! If you’re an installer or builder in an around the Kidderminster, Stourport or Bewdley area why not pop into our trade counter today for a free coffee and a chat? Misty or Broken Units? 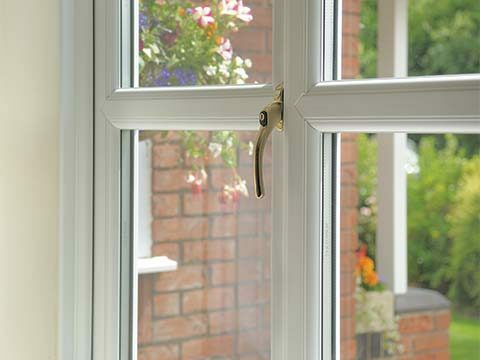 We can get replacement units at a fraction of the cost of other Window Centres. Window problems sorted fast – Just Trade? Just ask! Glass and Sealed Units – Clear, Toughened and Laminated in Float, Softcoat, Coloured, K Glass,– all available in any size, Double or Triple Glazed, Any quantity – FAST – LOW COST – TRADE! 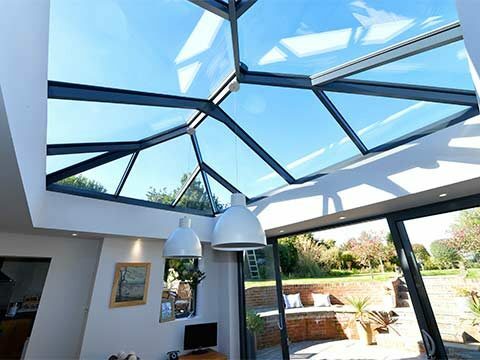 5 Star Windows and Conservatories supply various Window systems and Doors in the Wyvern Area, in The Wyre Forest and throughout Worcestershire and The West Midlands – We are the name to trust! 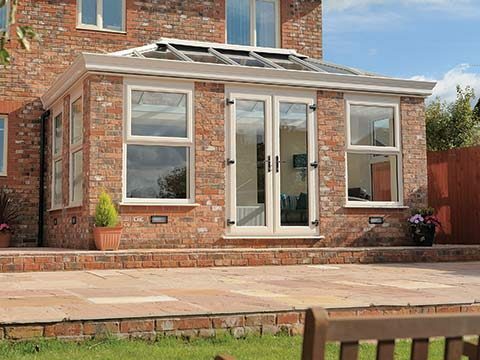 If you’ve got a building project coming up – why not send us a copy of your plans to tradecounter@5starwindows.co.uk and we can work out for you the window and door schedule and email you back a full break down of our trade prices. 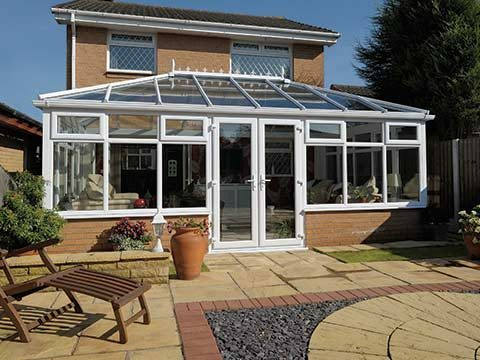 We provide a full service to all Window & Conservatory Installers, Builders and Keen DIY Enthusiasts throughout the Midlands and Worcestershire - offering Technical Advice, CAD Drawings, Surveying Services, Delivery, Complimentary Skips and old frame recycling service! 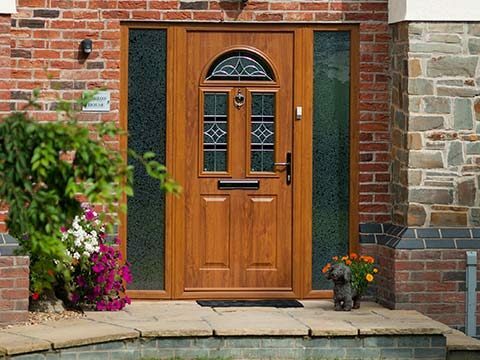 If you’re Hunting for Trade Windows in Stourport or Trade Double Glazing in Bewdley we are only minutes away and we can even offer a delivery service to the local area. We offer FREE coffee and hot drinks when you visit our Trade Counter on Worcester Road in Kidderminster. Easy to find Free to Park Call our Trade Counter on 01562 66660 for further details on the huge range of products in stock. Our trade team will be pleased to help with any questions you may have.